While Android system has all the best features in their phones, windows takes the lead in the sound quality arena. But to all the music lovers, you no more have to switch to windows for experiencing good sound or audio quality. Android has a huge marketplace for applications, and we at Techposts.org have found out not just the top ranking but the most efficient apps for you. In this article, you will come across some of the best applications for a music lover. 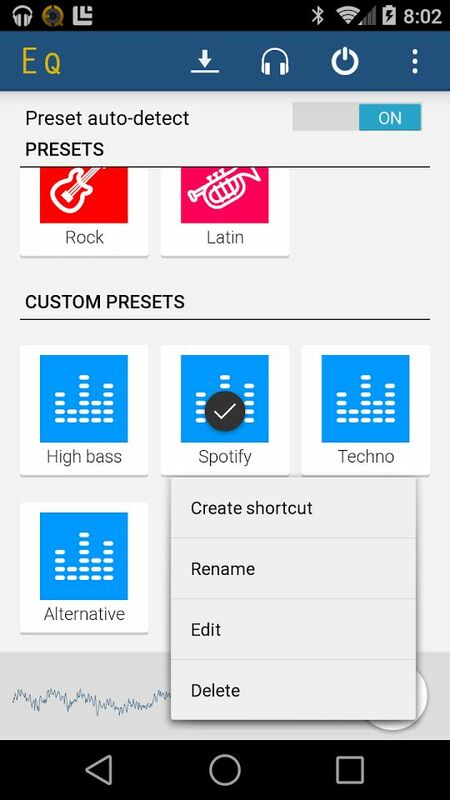 You can customize your sound, volume, bass, speakers everything via these applications and enjoy the heavenly feel of music. So all of those out there who are disappointed by their android phones sound quality, this is a must read. Get the best applications , free of cost.We have mentioned few selected apps below. you can choose one that best suits you. 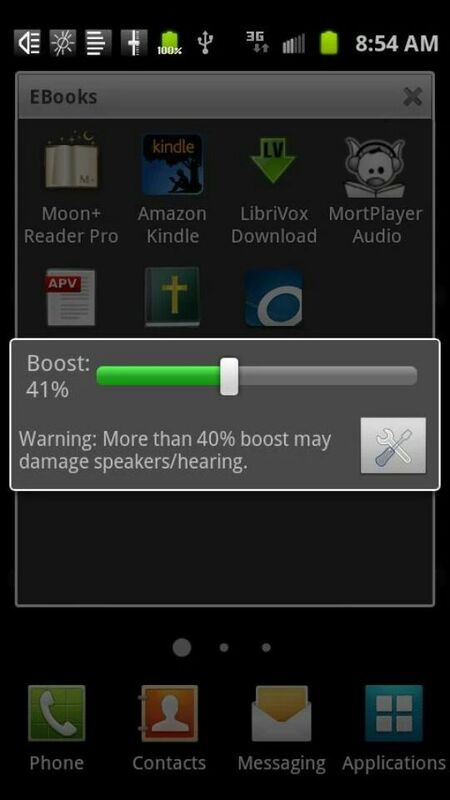 Music volume equalizer is a great application for android phones. It has a volume slider with live music stereo led, VU meter and 5 bands equalizer with Bass boost and Visualizer effects. 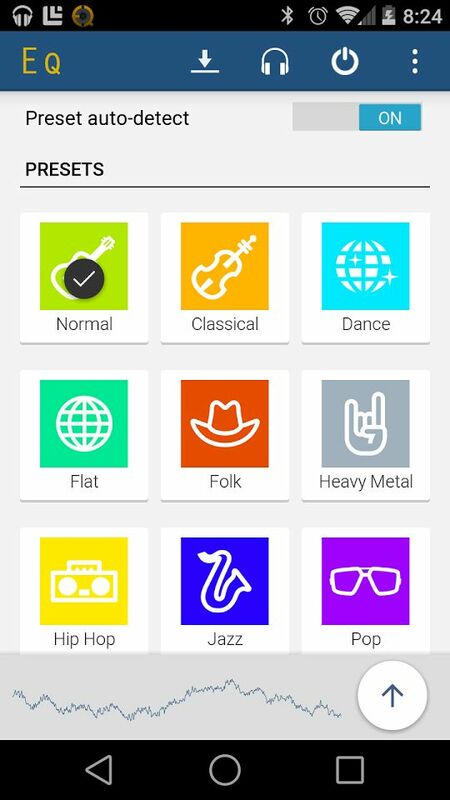 It’s features speak for itself, it’s one of the most amazing application for music lovers, they get all that they want. 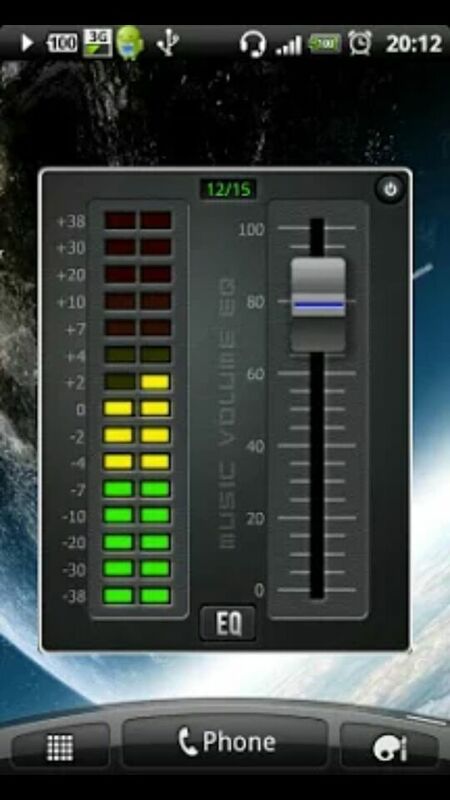 It improves the sound quality and the volume levels of your device, works in background and controls alot of players like- Winamp, Google Music, MixZing, power-ramp and YouTube also. 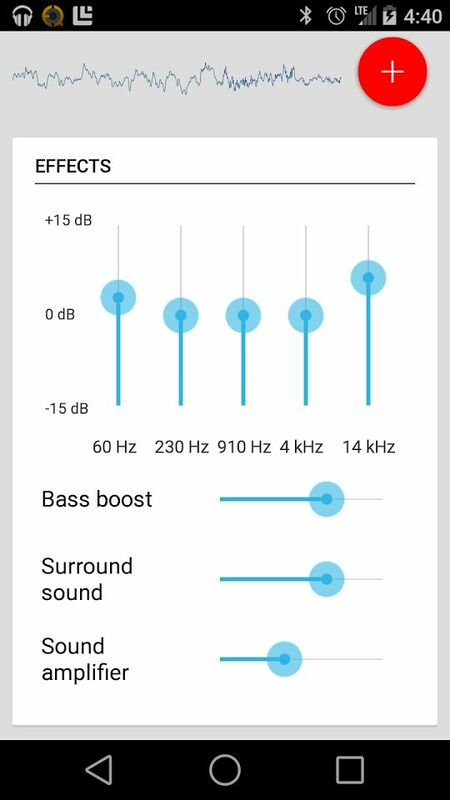 This application lets you adjust sound effect levels on your smartphone. There are also few audio effects which can be used. It’s free of cost and require internet permission for the download of the widgets. It allows you to create your own custom preset with 5 bands equalizer controller. Drawback – It requires android 2.3 or above, so if you have a custom ROM , this application may not be for you. You think your smartphone doesn’t provide you with perfect bass? No worries. Go to your play-store and download this wonderful application and it will prove to be the best. 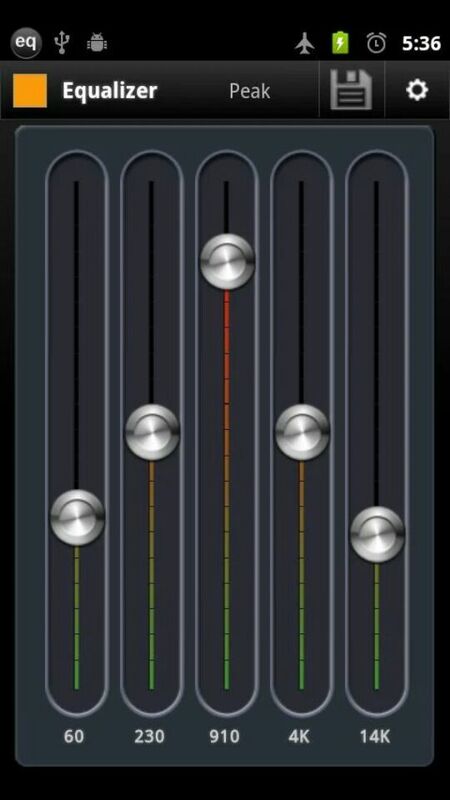 It has 6 bands equalizer and set of more than 20 presets for you to use. The app comes in free as well as paid version. 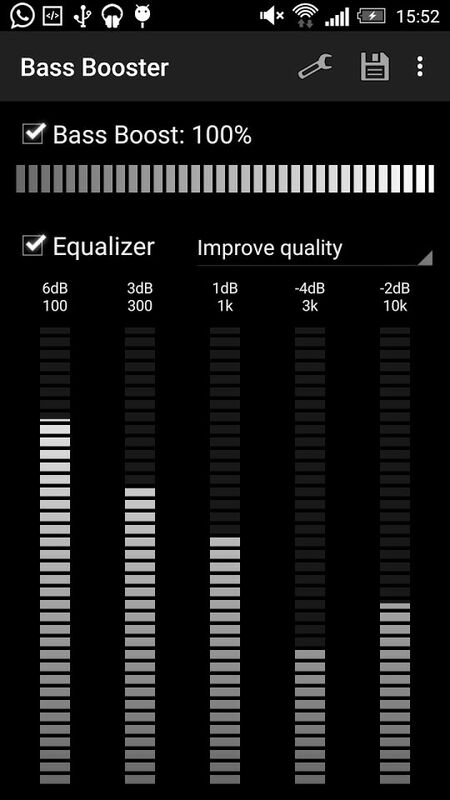 Another equalizer for android phones with 5 bands equalizer and alot of presets. Best feature ? 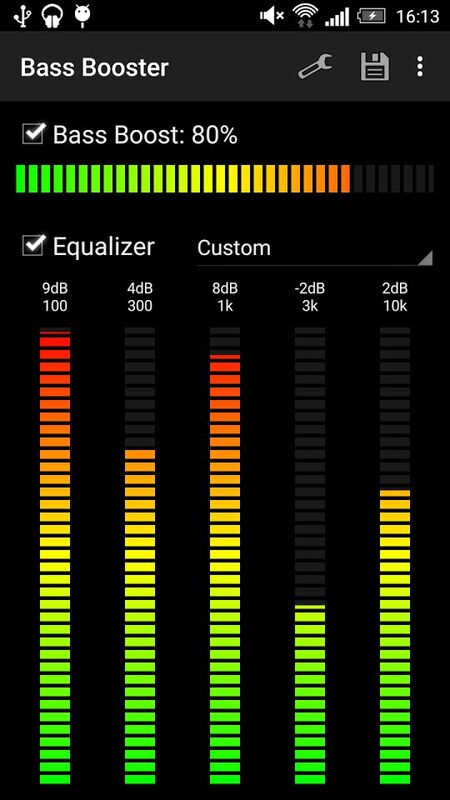 you can use your own custom preset on this app and once activated it runs in the background with global audio output. Drawback- Even though the application is for free, ads keep popping up. A simple and small and experimental free application , it is best suited for audio book readers. It boosts the speaker and headphones volume and is useful only for movies and music. A compact app , won’t take much of your space and works really well for basic usage. Any song, movie or recording with low volume ? This will help you to boost it up. This was the list of the 5 most effective applications which will work wonders for your android phones. Use them and all the worries for the music lovers will vanish in an instant. So download them soon and give us your review in the comments below.